Woman Journalist: Who chooses your clothes? 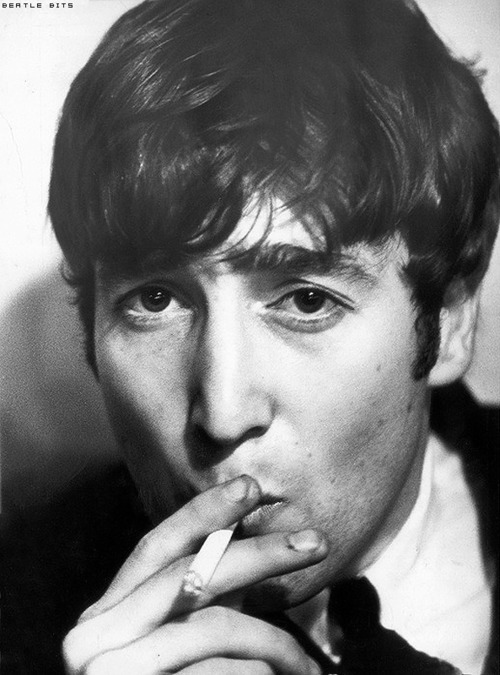 John: We choose our own. Who chooses yours? W.J. : My husband. Now tell me, are there any subjects you prefer no to discuss?